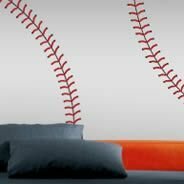 Decorate your kids room with wall decals. 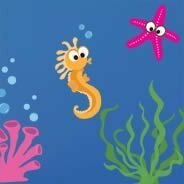 Browse our extensive online collections of kids room wall decals but also teenagers, nursery & toddler wall stickers. 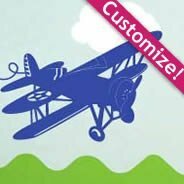 Wide range of wall decals for kids: give a unique look to your rooms with unique designs. All our wall stickers are made of premium vinyl and are fully removable. Whatever the age and taste your kids, Dezign with a Z will have a wall decal, reusable mural or wall quotes for them. 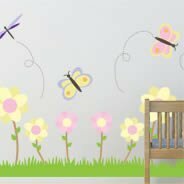 Kids room wall decals are a great solution when decorating kid’s rooms, because they can be easily removed in a matter of minutes without damaging the wall. So you can change the decoration of your kid’s room as they grow without having to repaint the wall every time. We have a wide variety of cute removable wall decals for nurseries: lovely owls, sheep and sail boats are part of our collection to make your baby ’s room perfect. Your toddler will love our cars, airplanes and princesses. They will also love to write and erase as many times as they want on our chalkboard and whiteboard decals collection. As for your hard-to-please teenager, let him/her browse through our best selection and find a cool design they like. We have snowboarding wall stickers, guitar wall decal, surfboard wall decals, gymnastics vinyl decals and much more. 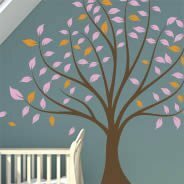 Nursery wall decals are great for your baby room walls. Toddler wall decals and the wall decals for kids are more appropriate for the grown ups one or even for teenagers. Browse these great categories and find the unique item to accent your space.